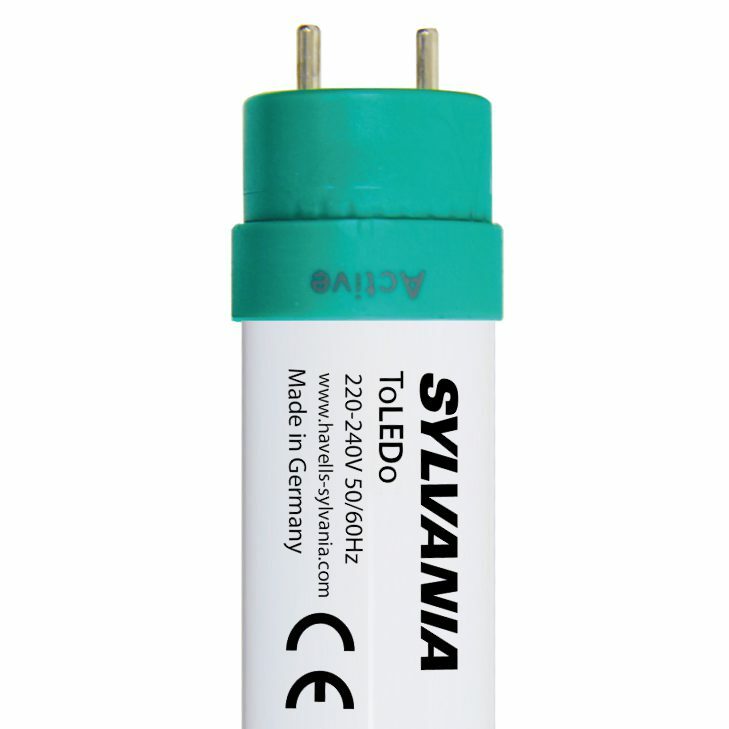 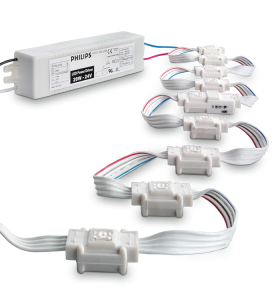 The Sylvania ToLEDo T8 LED tube is a direct replacement for standard fluorescent tubes operating on magnetic ballast systems. 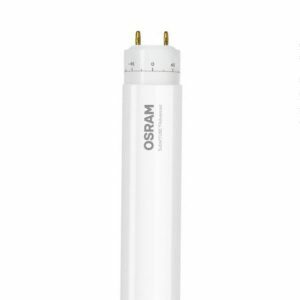 LED tubes are energy efficient, environmentally friendly alternatives to standard fluorescent tubes, meaning that they have no mercury content, run cool and emit no UV light. 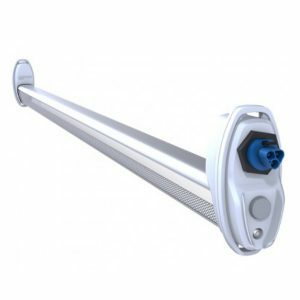 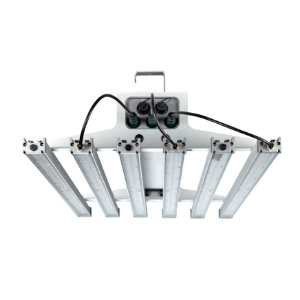 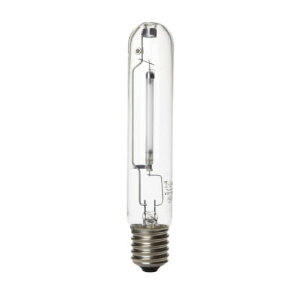 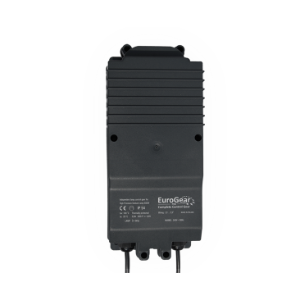 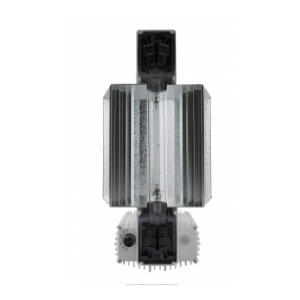 Furthermore, the ToLEDo T8 LED tube is extremely durable, highly efficient (up to 114Lm/W), delivers up to 3300Lm and benefits from a lamp life of 40,000 hours, thus reducing maintenance costs. 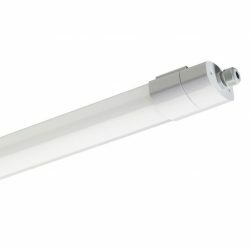 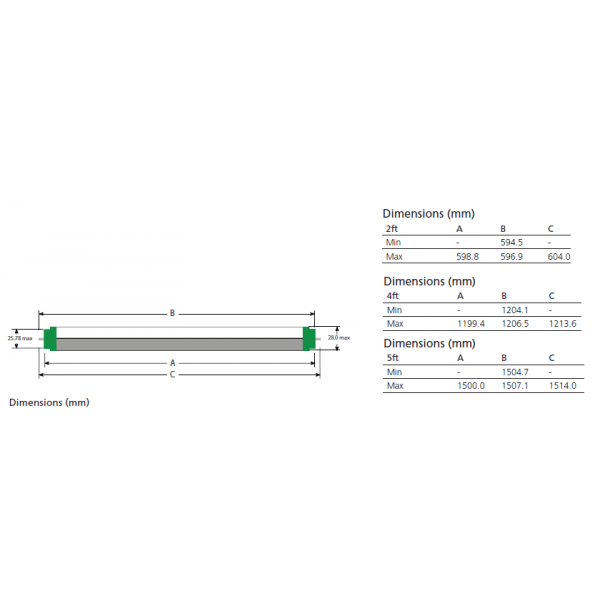 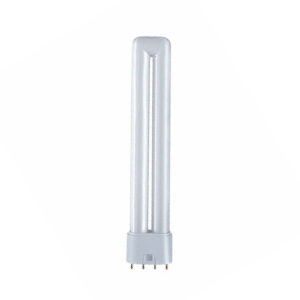 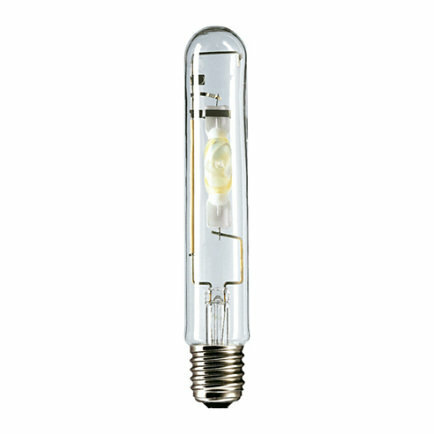 The LED tube is available in three colour temperatures (3000K, 4000K, 6500K) and offers an average lifetime of 40.000 hours.